Consumer Electronics Show (CES) is one of the largest annual trade shows that is held in the month of January. The show is organised by the Consumer Technology Association (CTA) in Las Vegas, United States. During the event, several companies from around the globe showcase the latest innovations and developments. 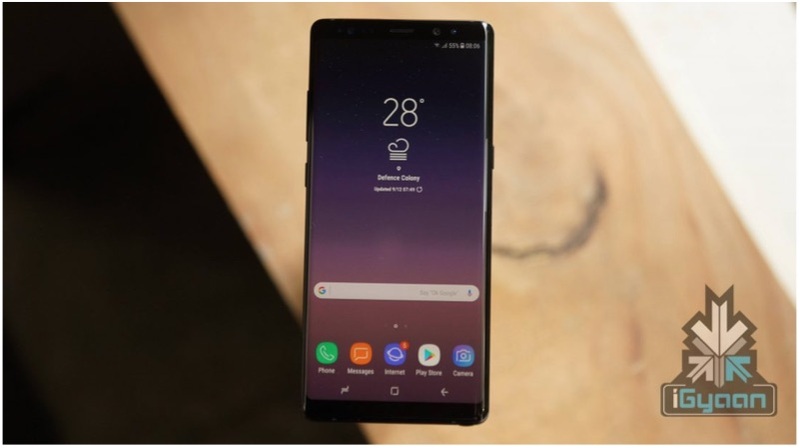 In the past decade, smartphones have taken centre stage at CES and the same is expected from the 2019 event which is scheduled for 8 January-12 January. 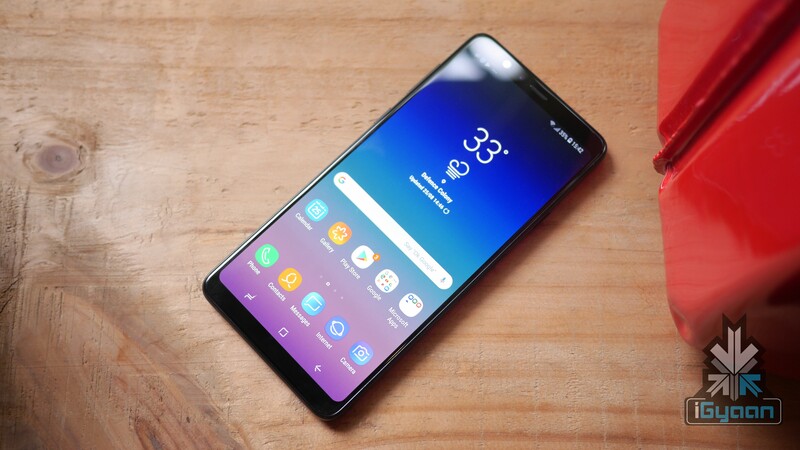 ETNews, a Korean news agency claims that LG and Samsung will showcase smartphones with an in-display earpiece speaker. What Is An In-display Speaker? Conventional speakers on smartphones make use of a diaphragm which is connected to a voice coil. The voice coil, when charged with a magnetic field, causes the diaphragm to vibrate up and down to produce sound. However, smartphones with an in-display earpiece speaker are reported to use a piezo sensor. It is a disc-like component which also produces sound. In comparison to normal speakers, the piezo sensor is very thin and sleek therefore they can easily be mounted behind the surface of a display panel. It is apparent that smartphone manufacturers are trying to pack in as many components as possible in a small form factor smartphone. 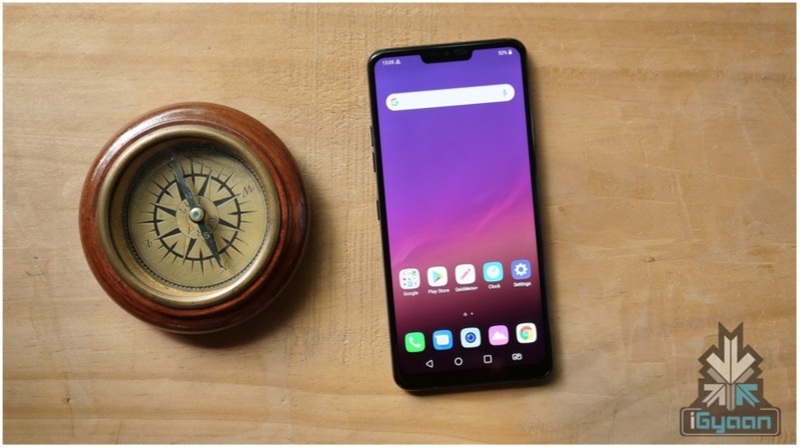 Hence, the use of an In-Display piezo sensor speaker will allow companies to save up on valuable space inside of a smartphone. This extra space can be utilised for other important components like a larger battery and powerful processor. Furthermore, a smartphone with this technology can significantly reduce the noise that is emitted outside the call. It can be promoted as a feature that is vital for confidential phone calls. LG has previously showcased CSO (Crystal Sound OLED) panels for monitors and televisions. 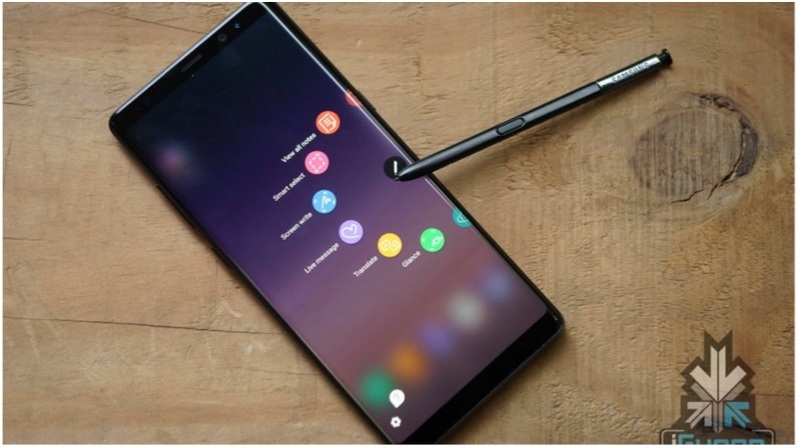 As the name suggests, Crystal Sound OLED is a type of display panel that can emit sound waves and this display can be seen on the smartphones at CES 2019. Samsung has also showcased a similar type of SoD technology panel. The Sound on Display (SoD) panel has an under panel sound sensor.